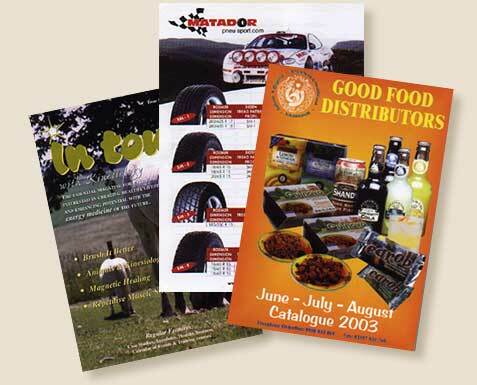 Whatever your printing requirements, our highly experienced team ensure you get the best results every time. Free consultation available, providing an open and honest perspective on your requirements. Digital storage of text and graphics allows customers to reprint when additional copies are needed. A cost effective solution, ideal for catalogues, newsletters and company brochures.